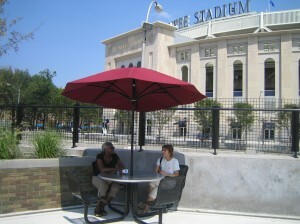 Bronx Council for Environmental Quality » Blog Archive » Lovely rest area ….the tourists will love it. Good photo op! Lovely rest area ….the tourists will love it. Good photo op!